No one deserves to get the short end of the deal, and in respect to the greatest electronic trio that ever was I feel compelled to give you guys the best of the best that is. So now, prepare yourself for the studio-recorded, high quality original mix of SHM’s “Save the World Tonight”. 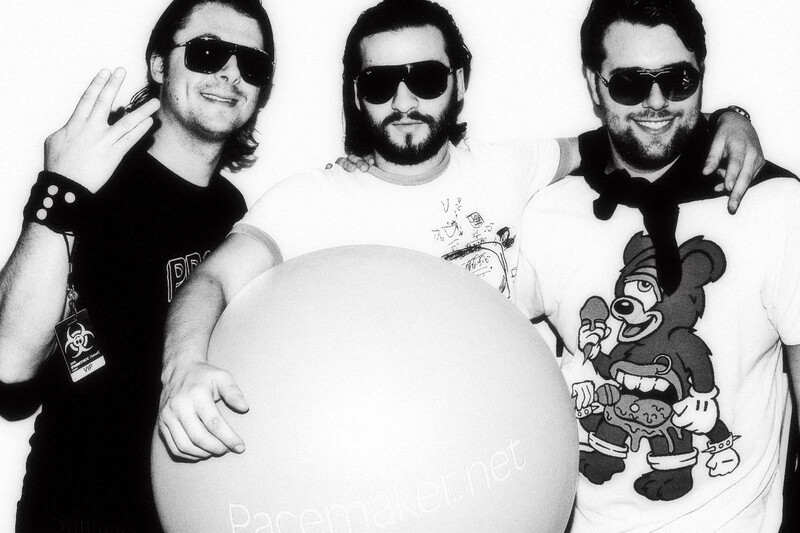 Posted on April 30, 2011, in House and tagged house, swedish house mafia. Bookmark the permalink. 2 Comments.